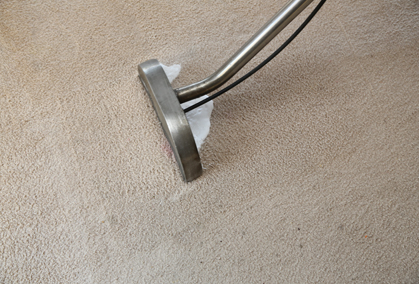 Simply vacuuming carpets and wiping tiles is often not enough to remove the stains, dirt and bacteria that can accumulate on those surfaces. 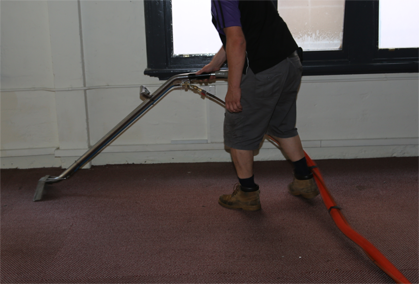 A deeper and more thorough clean is necessary to ensure the various surfaces within your residential or commercial property are clean and healthy. 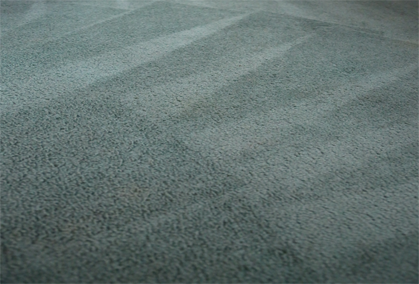 The Squeaky Clean Team understands the importance of maintaining a hygienic environment, which is why we offer effective carpet cleaning in Malvern East. 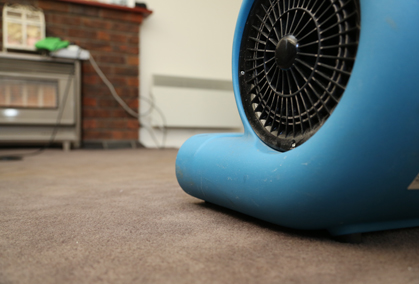 The Squeaky Clean Team guarantees affordable prices and superior results. 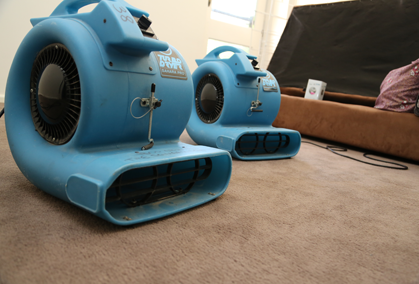 Give us a call on 1300 682 563 today to book our excellent carpet cleaning in Malvern East.